There’s a real buzz in the Angaston main street – cafés, cheese makers, wine bars, cellar doors, smart little antique and retail shops and traditional shops. Blond Coffee is a Mecca for the locals that visitors should not miss: a modern coffee shop that offers fresh light lunches, great coffee, and a selection of local and imported produce. Similarly, just a minute from the main street The South Australian Company Store offers visitors a truly regional experience, stocking a large range of Food Barossa products as well as a sensational dining experience, compliments of renowned local chef Chris Wilksch. Both businesses typify the way the Barossa constantly reinvents itself to reflect the best contemporary culture while keeping its feet still firmly rooted in tradition. The Barossa Farmers Market on the edge of town is another example. 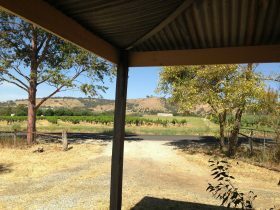 Held each Saturday morning, it showcases real food produced in the homes and farms of the Barossa. Local food producers offer the freshest of home grown produce, from fruit and vegetables to meat, poultry and free-range eggs, along with a huge variety of locally manufactured food products. But history is never far away. 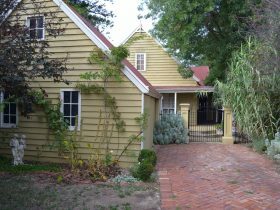 With a population of around 2000, Angaston is at the “English” or eastern end of the Barossa and was named after one of South Australia’s founders, George Fife Angas, who sponsored many of the region’s early German settlers. 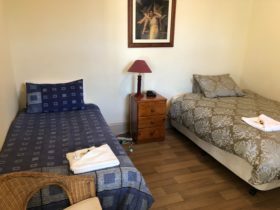 The Angas family was a major influence here for many generations, with one of their homes, Collingrove, now providing accommodation and a popular tourism attraction. 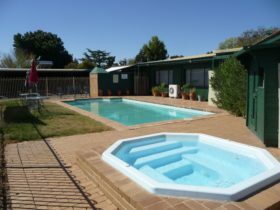 There is a terrific selection of bed and breakfasts, both hosted and self-contained, as you’ll need a rest after all of the activity Angaston has to offer. 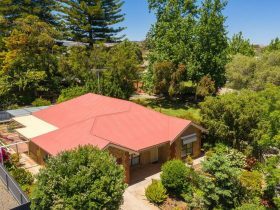 Angaston is an Urban Location area within the local government area of Barossa in South Australia, it is located approximately 63kms from the capital Adelaide and extends over an area of 79.592 square kilometres. 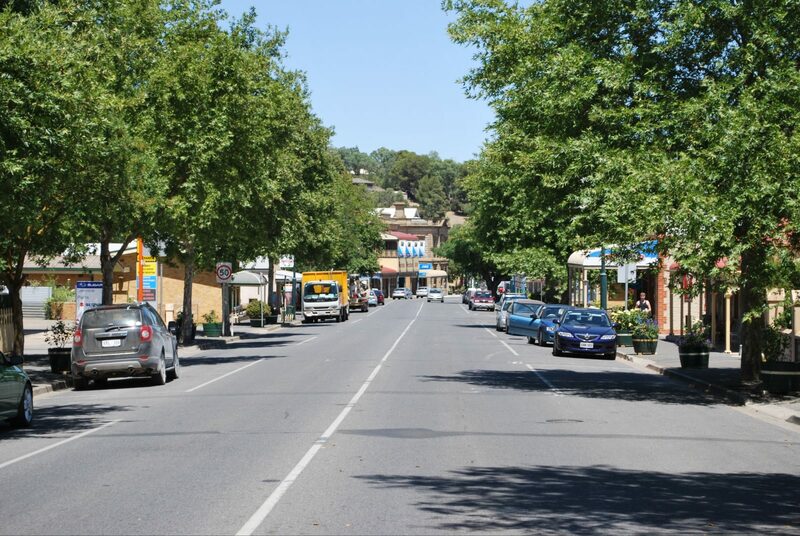 Angaston has a recorded population of 2095 residents and is within the Australian Central Daylight Time zone Australia/Adelaide. If you are planning a visit to Angaston we’ve put together some of the things you can see or do while you are here. These include, places to stay, tours and attractions, some upcoming events and places where you can grab a meal. Go ahead, try one of the buttons above. Every destination has something worth seeing so start exploring… If you know Angaston and think we’ve missed something, let us know and we’ll share it here.